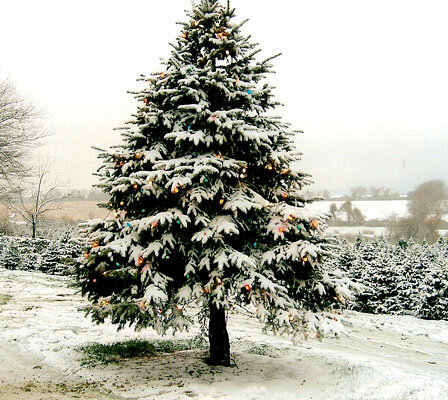 Mmnmom's Blog | For now its Random! There is always Hope but there is work to do too. Hope feeds the purpose to do the work. 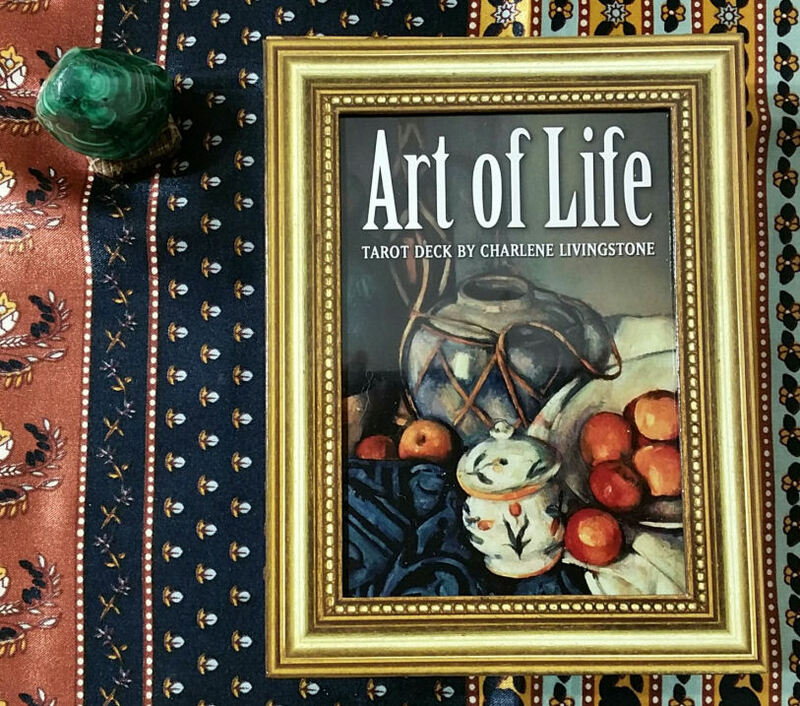 The Art of Life Tarot by Charlene Livingstone is the tarot deck I would create. It’s totally up my alley in every way. 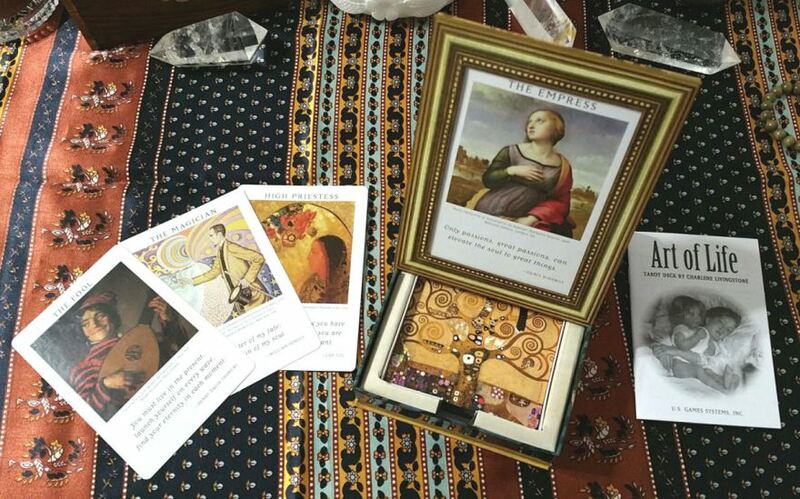 Let’s bring together the structure of tarot with classical art and inspirational quotes from literary masters and spiritual leaders. That’s what Charlene Livingstone has done here and U.S. Games then materialized her vision into one of the most beautifully packaged decks I’ve seen. Thank you sofia, for finding this–my own words fail me in this task. Readers, bloggers, we have lost an amazing man, a blogger, a Dominant, a friend. Twelve Priceless Qualities of Success – attributed to Marshall Field. Meditation or thought exercise – how have you applied each to both your own improvement and the improvement of your M/s (or D/s) dynamic?